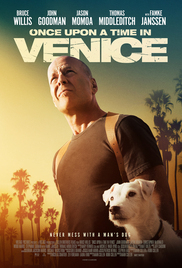 Plot: A Los Angeles detective seeks out the ruthless gang that stole his dog. Here is a list of Quality Types of movies we upload and their descriptions. If you are using UC BROWSER and unable to proceed to next page from here -> Disable the AdBlock/Data Saver from your browser.